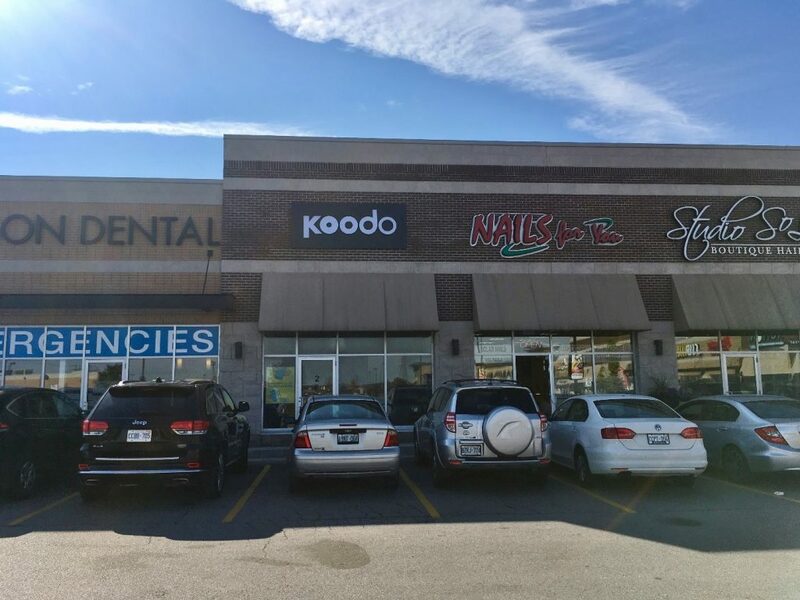 Ryan Kaitting with Cushman & Wakefield Waterloo Region is marketing for sub-lease a 1,130 square foot in-line unit at the Highland Marketplace at 235 Ira Needles Blvd. in the growing Ira Needles retail node of Kitchener-Waterloo. The unit is available with 60 days notice and the lease term expires on December 4, 2027 with options to renew. Highland Marketplace is an open 110,000 square foot neighbourhood centre anchored by a 50,000 square foot Sobeys supermarket and includes LCBO, RBC, Starbucks, and Shoppers Drug Mart in the tenant mix. The centre has excellent parking and visibility in the growing residential area. About 54,400 people are living within a three kilometre radius and the average household income in the area is in excess of $109,500 per year.